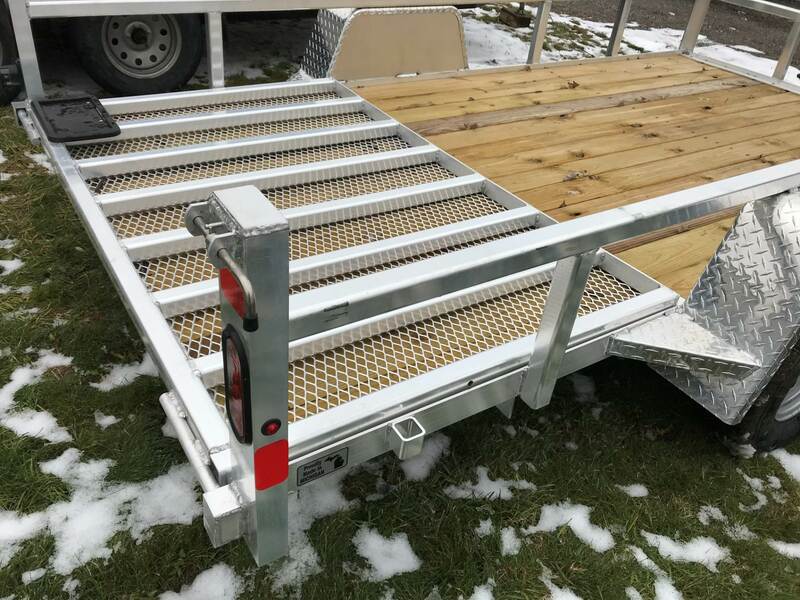 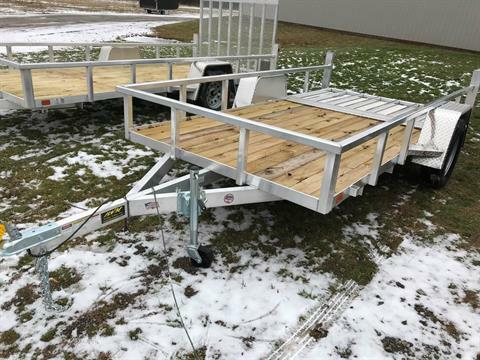 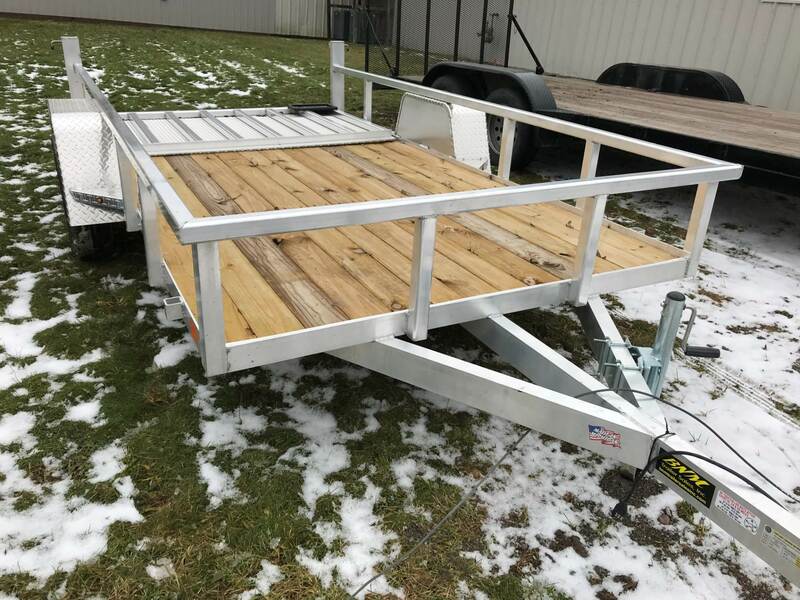 BNM aluminum 6 x 12 trailer, LED lights, wood deck, ramp gate folds flat. 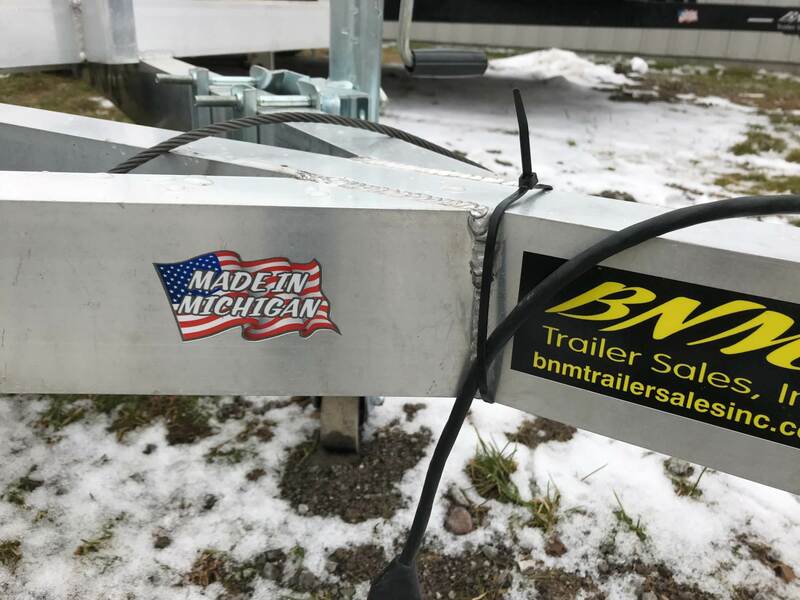 Made in Michigan! $2,495 + tax.